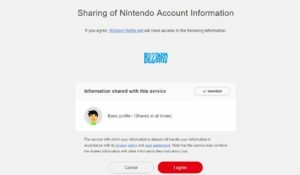 Blizzard have recently revamped their Account Management page and now you are able to link your Nintendo Account to your Blizzard Account on the Connections page! Unfortunately it does not seem to do anything as of yet if you enter Diablo 3 on Nintendo Switch. However, the functionality could be used in the future with any upcoming Blizzard games! Even exclusive content is not available to transfer yet from the PC version of Diablo 3. 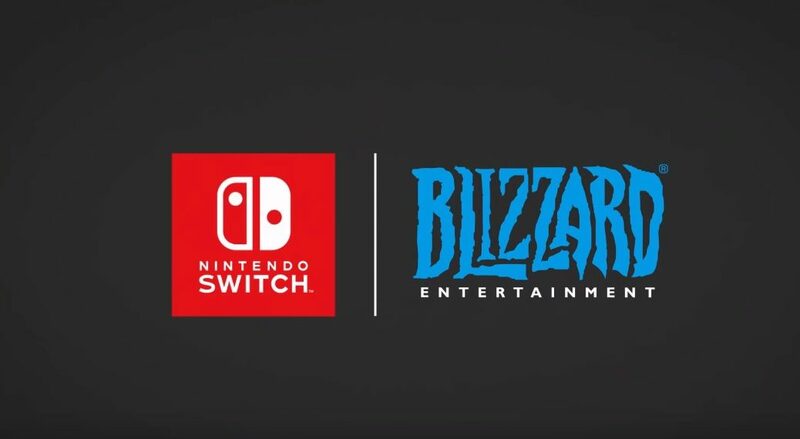 We will report on any more information about Blizzard Games on Switch here at Nintendo Soup so stay tuned!